PropertyExam corp. offers a wide range of energy conservation, analysis, consultation, training services and opportunities. We perform full energy audits and analysis on commercial and residential buildings. Residential properties are analyzed to Building Performance Institute Standards by a certified BPI Building Analyst. Commercial property is audited to the US Department of Energy & EPA, Energy Star commercial building Energy Performance Rating System. 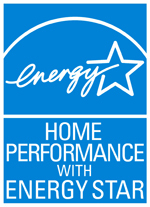 New Construction opportunities are supported by us, through the DOE’s Energy Star, verifier program. 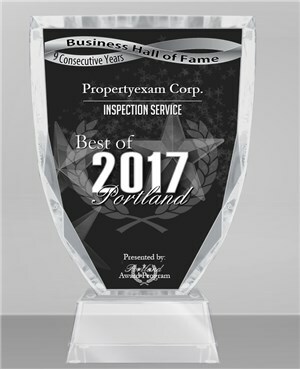 Property Exam Corp. is a Home Performance Trade Ally with the Energy Trust of Oregon, an Energy Star Verifier, and is owned by a BPI certified Building Analyst and Building Analyst Certified Trainer, Scott Harris. Scott is actively training BPI Building Analysts and performing Energy Audits personally. Email or call for more information. This is an unprecedented opportunity to become part of a young and fast-growing industry devoted to reducing our country’s energy use and dependence. It is very exciting to be part of an industry that combines great business opportunity and is so completely directed to make long term financial improvements for everyone, literally everyone.